Fiona was amazing from the first lesson to the last. She always told me what I had done well, then we discussed what to do better. 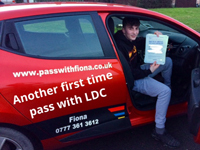 Having been with another instructor before, Fiona is definitely someone I would recommend. 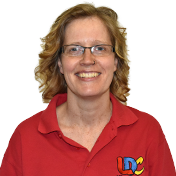 The LDC workbook and online resources were very helpful and I used them thoroughly.